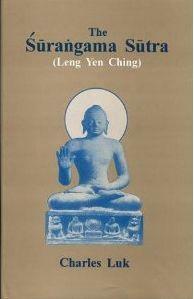 The Surangama Sutra is one of the most important texts in the Chinese Mahayana Buddhism tradition. It deals with the worthlessness of the Dharma when unaccompanied by samadhi power, and the importance of moral precepts as a foundation for the Buddhist practice. Also stressed is the theme of how one effectively combats delusions that may arise during meditation.